The House voted 242-174 to reauthorize federal funding to maintain low-cost health insurance to 8.9 million children and 370,000 pregnant women. The vote was along party lines and reflected concerns over how Republicans in the House want to pay for continuing the Children's Health Insurance Program. There were three Republicans who voted against the bill, while only 15 Democrats supported it. The Healthy Kids Act extends CHIP's federal funding for five years and funding for federally qualified health centers for two years. Federal funding for those facilities lapsed on Sept. 30, the same day CHIP lost its funding. Prior to Friday's vote, House Democrats slammed Republican proposals to pay for the bill by charging higher Medicare premiums to seniors earning more than $500,000, shortening the grace period for people who don't pay their Affordable Care Act marketplace premiums from 90 days to 30 days, and also redirecting money from the ACA's prevention and public health fund to community health centers. Rep. Frank Pallone (D-N.J.), ranking member of the House Energy and Commerce health subcommittee said he viewed the last two pay-fors as attacks on the ACA especially in light of the various repeal attempts. Other members seemed most upset about the plan to charge rich seniors more to maintain Medicare coverage. "I reject the notion we have to rob Peter to pay Paul, or in this instance jeopardize Medicare," Rep. Debbie Dingell (R-Mich.) said in floor remarks prior to the vote. She was worried the legislation would lead to healthy and high-income Medicare beneficiaries fleeing the program. That would worsen the risk pool for Medicare and cause spending to increase. The trust fund for the program is now on track to be depleted by 2029. Energy and Commerce Committee Chairman Rep. Greg Walden (R-Ore.) said he believes Americans making $40,000 or more per month would pay an extra $130 a month to ensure poor children had coverage. 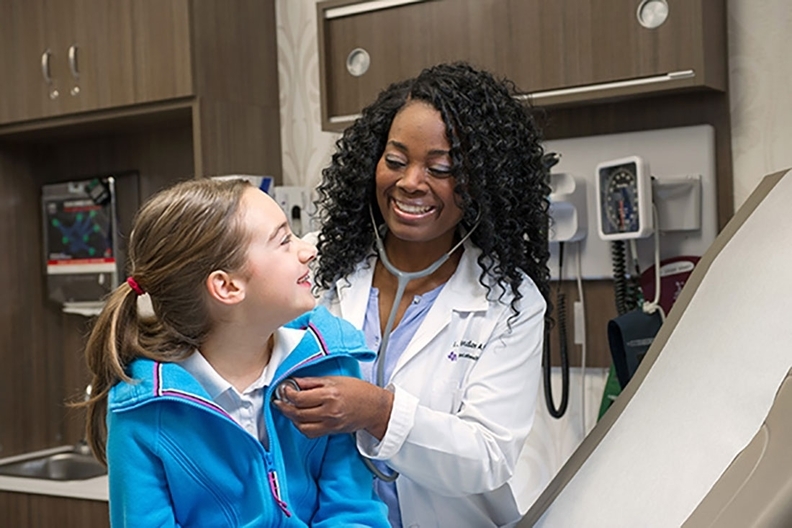 While waiting to hear about the future of CHIP funding, providers also have eagerly anticipated movement on renewing funding for federally qualified health centers. Under the ACA and later MACRA, more than 1,200 facilities nationwide receive $3.6 billion in annual funding. That's roughly 70% of the federal funding available to them. These health centers serve 27 million people, or 1 in 12 Americans. HHS estimates that as many as 2,800 health center locations could close without federal grants. That could jeopardize 9 million patients' access to care. The CHIP funding bill now goes to the Senate, which had its own version of a bill. However, its version does not suggest an offset to fund the program or the continuation of health center funding. The Senate version does echo the House CHIP bill in one way. It eliminates an ACA provision that enhanced federal allotments for the program by 23%, with states receiving matching levels ranging from 88% to 100%. The matching funds would continue through fiscal 2019, fall to 11.5% in fiscal 2020 and be eliminated entirely in fiscal 2021. Both bills would allocate $21 billion to $25 billion annually through fiscal 2022 to CHIP.